Duncan Minshull is a senior producer at BBC Radio and the editor of various anthologies. 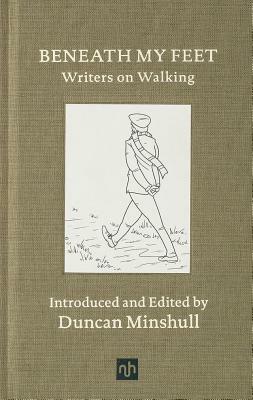 He has written extensively about walking for newspapers and magazines. He lives in London.